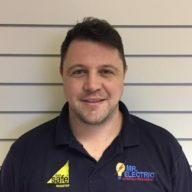 Electrical Problem in Birmingham North? We’re available 24/7, 365 days a year. 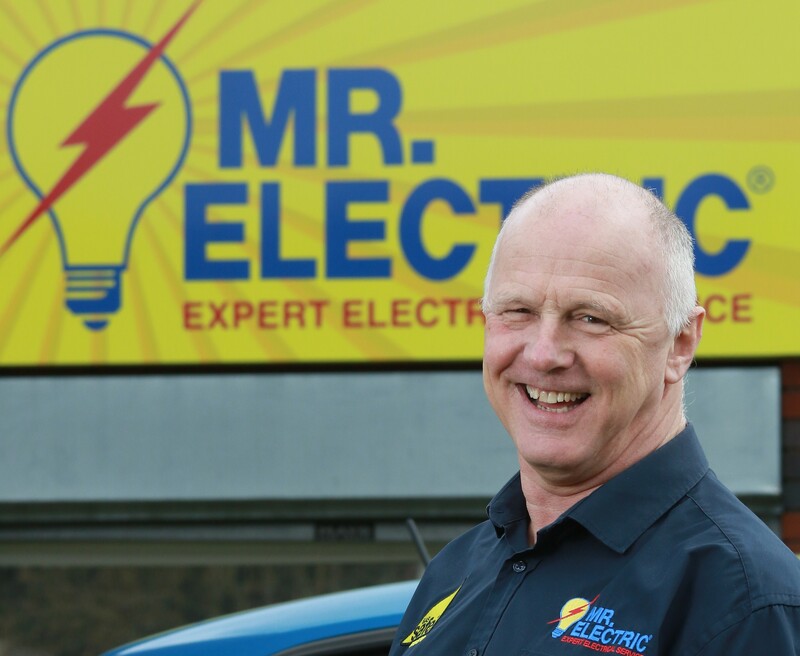 Meet our team Electricians-Mr. Electric is a franchise of The Dwyer Group. 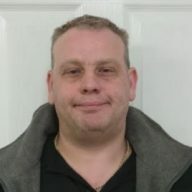 The franchise Mr. Electric Birmingham North was bought by Jeff Longley in August 2008 and it has only gone from strength to strength since then. 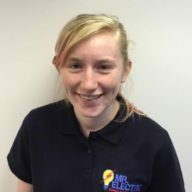 Mr. Electric Birmingham North always make sure its staff are the best for you, because you cannot give great service without great staff. The electricians team at Mr. Electric will always be polite and do their upmost to solve your electrical issues as quickly as possible, customer service is our priority. 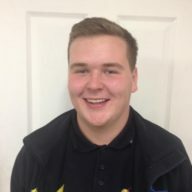 All our electricians team are taught the value of good service and will always call on the way to confirm time, treat the customer with respect, look at his work and not leave until he and the customer are happy and most of all clear up after themselves. Whether they are carrying out eicr testing. fitting car chargers or normal electrical repairs our standards never drop. 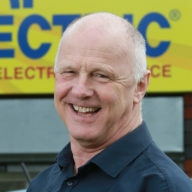 Jeff has worked with Mr Electric since 2008 when he brought the business. He had 2 electricians when he started and since gone on to move premises with a full admin team and 16 Electrcians. 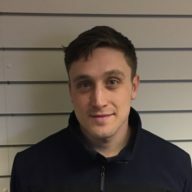 Luke has worked with the company since 2008 when he completed his Electrical qualification. He now runs the business along side his dad and brother. 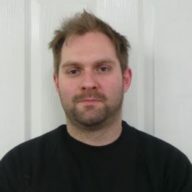 Matt has worked for the company since 2nd December 13. 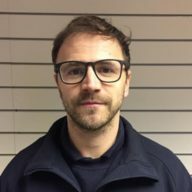 He is a fully qualified Electrician and also our qualified Supervisor which means he completes all our NICEIC paperwork. Andy worked with Mr Electric when Jeff brought the business. 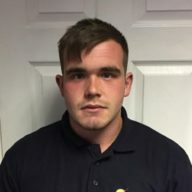 He is a Fully Qualified Electrician and also installs smart meters for Western Power. 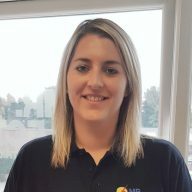 Katie manages all insurance bookings and is the main contact for the insurance industry and customers. 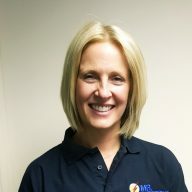 She has worked for the company since 9th October 2010. Jan does all the businesses accounts and wages. She has worked for the company since it started in 2008. 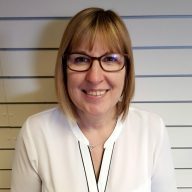 Mel books all work in chases quotes and assists with customer enquires. 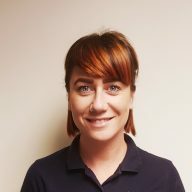 She has worked for the business since 14th December 2012. 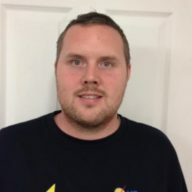 What do customers think about our service? Find out by reading our latest online reviews. 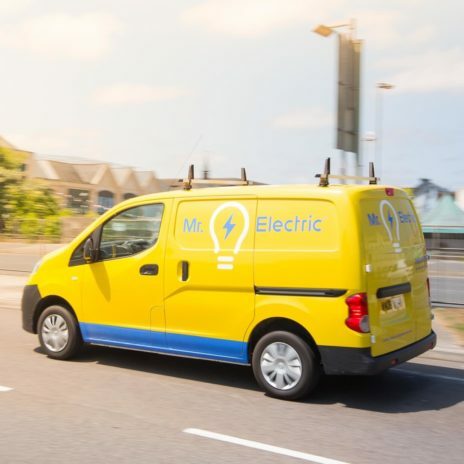 Mr. Electric Birmingham North is the first-choice electrician for many customers. Find out why. Speak to our electrical experts about your electrical needs. © 2019 Mr. Electric® Birmingham North. All Rights Reserved. 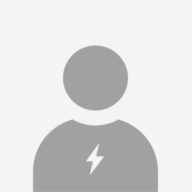 I consent to receive email marketing news and details of offers from Able Electrical Installation Limited t/a Mr. Electric® Birmingham North.